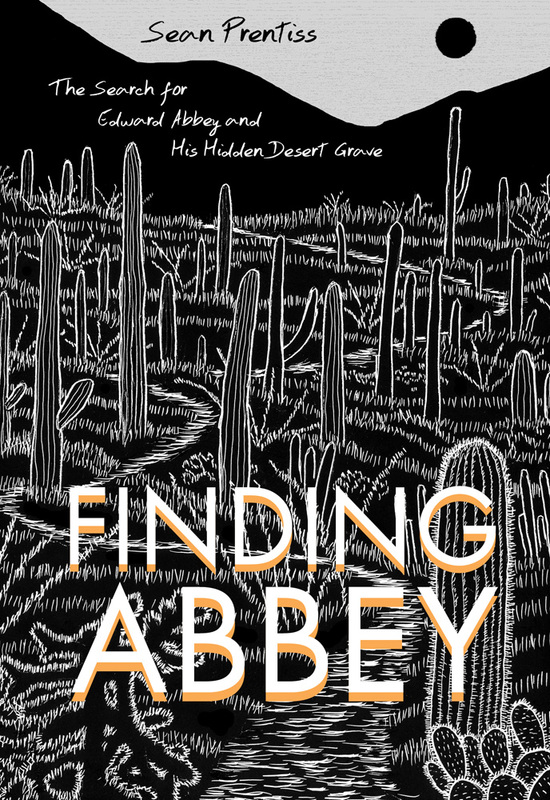 When the great environmental writer Edward Abbey died in 1989, four of his friends buried him secretly in a hidden desert spot that no one would ever find. The final resting place of the Thoreau of the American West remains unknown and has become part of American folklore. In this book a young writer who went looking for Abbey’s grave combines an account of his quest with a creative biography of Abbey. Sean Prentiss takes readers across the country as he gathers clues from his research, travel, and interviews with some of Abbey's closest friends—including Jack Loeffler, Ken “Seldom Seen” Sleight, David Petersen, and Doug Peacock. Along the way, Prentiss examines his own sense of rootlessness as he attempts to unravel Abbey’s complicated legacy, raising larger questions about the meaning of place and home. After years of searching for the ghost of Edward Abbey across the American West, Sean Prentiss has settled with his wife, Sarah, on a small lake in northern Vermont. He now teaches creative writing at Norwich University and is the coeditor of The Far Edges of the Fourth Genre: An Anthology of Explorations in Creative Nonfiction.